A workshop means oils, grease, lubricants, coolants, detergents and a smorgasbord of additives in the wastewater. 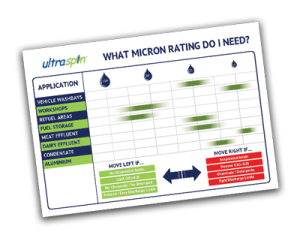 Ultraspin can help you clean up your act effectively and efficiently. 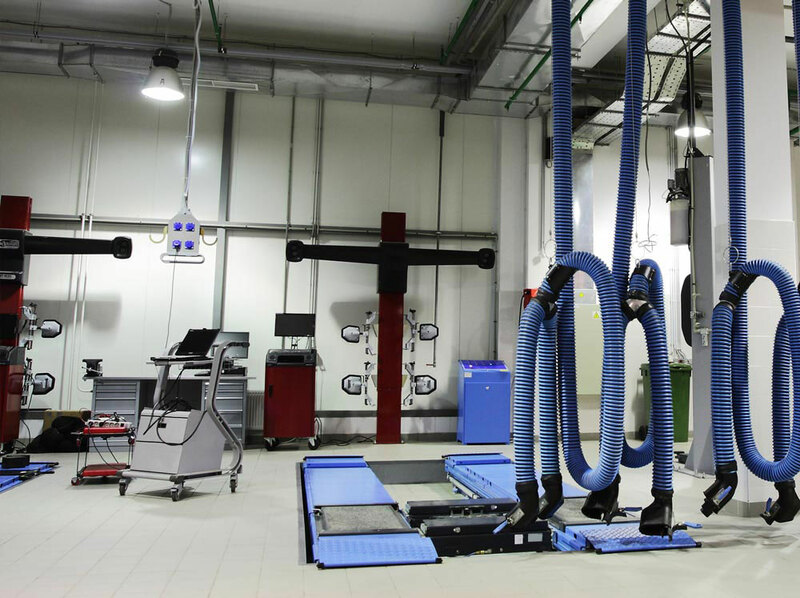 My workshop wastewater has a lot of oils and grease – why do I need to treat it? 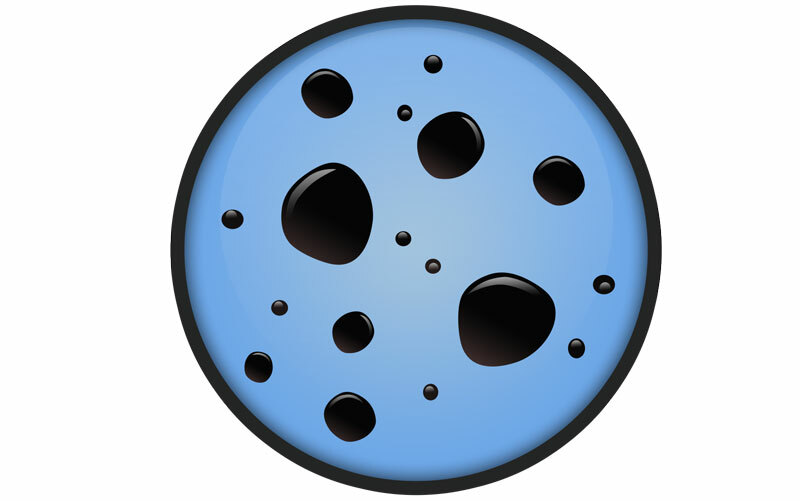 Removing sediment, oils and grease is an important factor in meeting discharge regulations. There is no doubt that a workshop generates some of the toughest wastewater to treat. 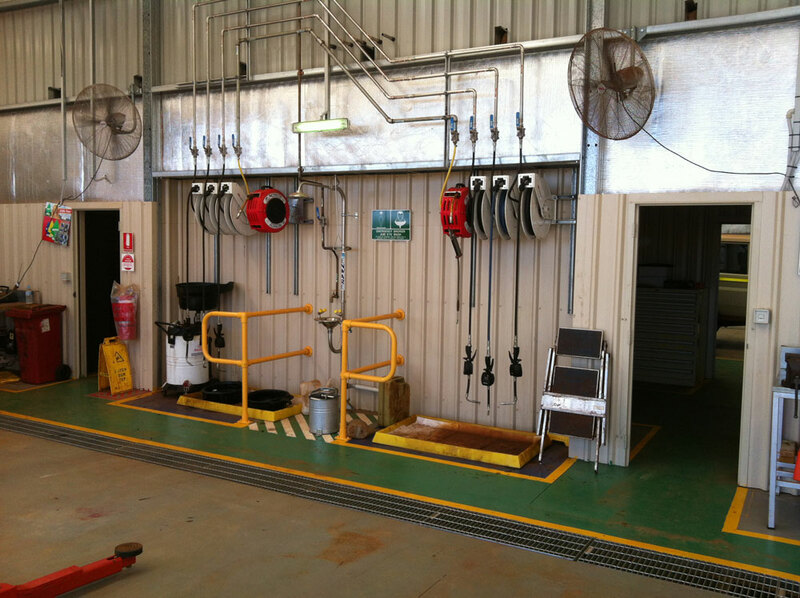 A workshop can exist in a variety of locations, from the local car mechanic, to rail and marine operations to mine sites. How are your plate packs measuring up? If you are using coalescing plate pack type oil water separators, you probably know by now that at some point this method of oil separation fails to be effective, it is costly and requires continual maintenance. With an Ultraspin oily water separator you can relax. It will never need ongoing maintenance or expensive consumables. And you will be compliant with your local water authority. Compare Ultraspin oily water separators with plate packs and see how we stack up. With the Ultraspin Oily Water Separator, your wastewater will be cleaned efficiently at low cost. 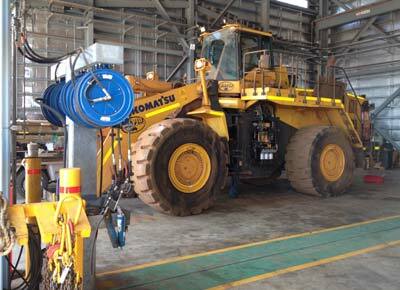 Komatsu are a major supplier to the mining industry for earth moving equipment. 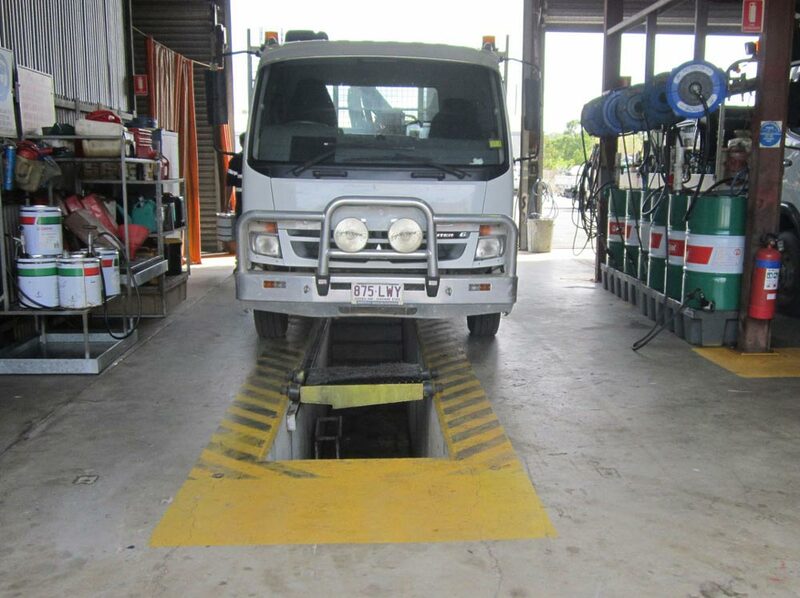 To support their Western Australian customers the company has established customer support and rebuild centres in Perth, Newman and the Pilbara. The Perth and Newman facilities have been in operation for a number of years and management felt that it was time to review the wastewater treatment systems as the existing chemical treatment method was becoming extremely costly to run and increasingly inefficient. The retrofit of the Ultraspin system comprised a skimmer, heavy duty separator including a desander and an oil collection tank. The system was more than capable of removing the heavy load of oils – to meet the site’s license of 30mg/L TPH for discharge – the most recent treated water result was below 2mg/L! 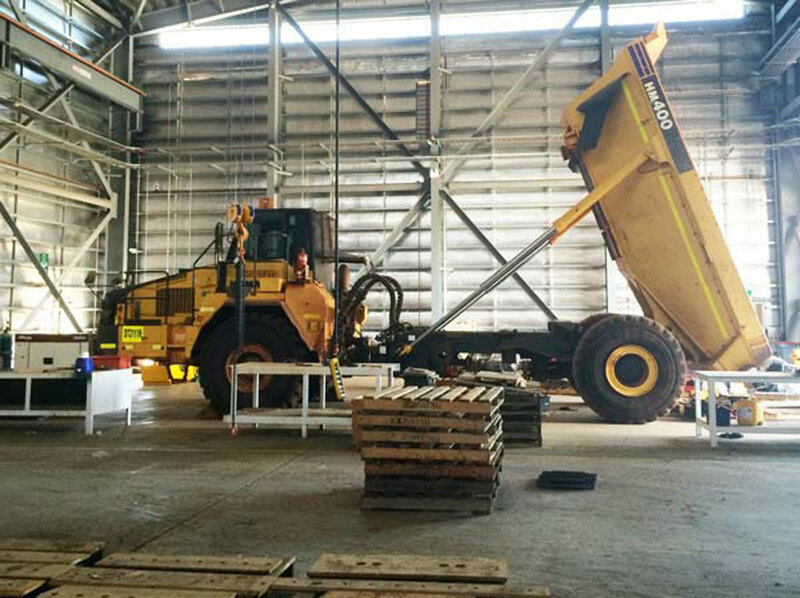 The greenfield development of the Komatsu Pilbara site near Port Hedland, was designed to accommodate rebuilds of mining equipment and included two high bay workshops, washbay, parts warehouse and gantry crane. Based on the success of the Perth retrofit, the Ultraspin oily water separator system is part of the original design and treats the water continuously to meet the local environmental discharge regulations.